Holidays can be a difficult time of year for those impacted by dysphagia, not only for patients, but also their caregivers and loved ones. Most holidays center around food and drink – none more so than Thanksgiving. The goal of the NFOSD Thanksgiving Awareness Project is to raise awareness impact of dysphagia and to provide support to those who may not be present at this year’s holiday table due to their difficulty or inability to eat and drink. 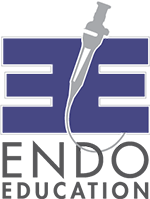 The NFOSD is looking for patients, caregivers, and family members impacted by swallowing disorders to record a short video (3-5 minutes) addressing the following questions. Children may participate with parent/guardian consent and assitsance, but must be 5 years or older. 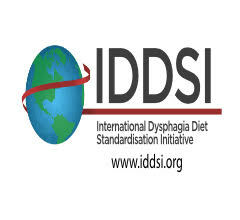 How are you impacted by dysphagia (cause, how long have you had dysphagia, prognosis, etc.)? What makes Thanksgiving (or holidays in general) a difficult time? 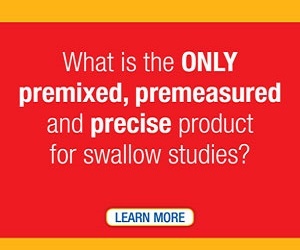 What is something you wish your family, friends, or the public understood about swallowing disorders? Speak slowly – don’t rush! Use a tripod/keep the camera steady. Cellphones will work just as well as high-tech recorders. Please note that this video may be shared widely on the internet. You must have consent all persons filmed to share with the NFOSD. Parents/guardians must consent to share a video if the person filmed is under 18. Once you have recorded your video (and optionally, any photos), send it to Elizabeth at Elizabeth@nfosd.com. She will edit your video, add any photos, and provide captioning. She will then send you the edited copy of the video for you to review. Email Elizabeth (Elizabeth@nfosd.com) for more information about this project.